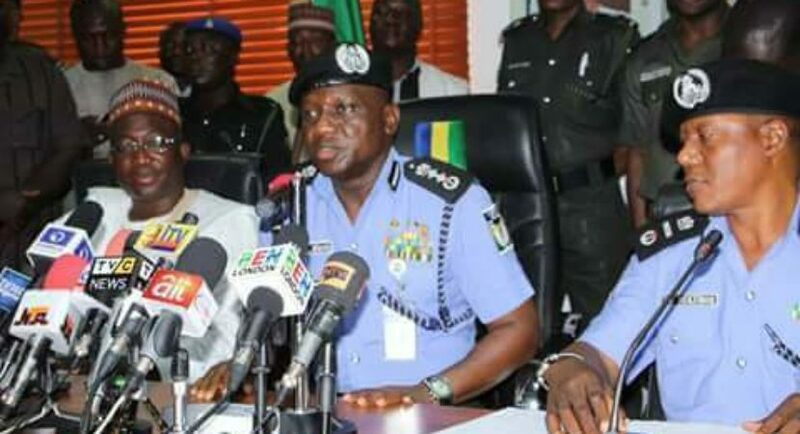 Danjuma Ibrahim, one of the police officers fingered in the killing of six persons in Apo, Abuja, in 2005, has been promoted to the rank of assistant inspector general of police (AIG). 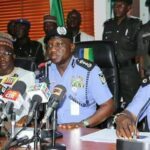 Ibrahim Idris, inspector-general of police, decorated him with the new rank on Monday at the force headquarters in Abuja. Ibrahim and five other police officers had been accused of killing some persons, including five traders, on June 7, 2005, while they were returning from a night party in the city. During their trial, the other officers and eight other police witnesses had testified that Ibrahim, the most senior officer among them, ordered the killings. But in November 2017, he was controversially acquitted alongside two others by a federal high court in Abuja, after pleading not guilty to the charges. Following his acquittal, Ibrahim, who was a deputy commissioner of police at the time, was promoted to the rank of commissioner of police. He was decorated with the rank of AIG along with Istafanus Shettima, Jimoh Ozi-Obea, Bello Yahaya, Mukaddas Garba, Dasuki.